To go along with our interactive map, here's a list of the stores we visited for our new show "Sounds Like Brooklyn." MANHATTAN African Music and Video 126 W. 116th St. New York, NY 10026 In the heart of Harlem's Little Senegal, we stopped in this African music store, where we picked up some amazing releases, including DJ Ram's Mega Mix One: Non-Stop Coupé Decalé, Toofan's Overdose, Quentin Moyascko's Virgule and another coupé decalé compilation called Balaumba/Ebola Loin de Moi. Coupé decalé, the high-powered dance style from Côte d'Ivoire, was huge throughout West Africa not long ago, but we've heard less about it recently, so it was refreshing to see so much of it still being sold. 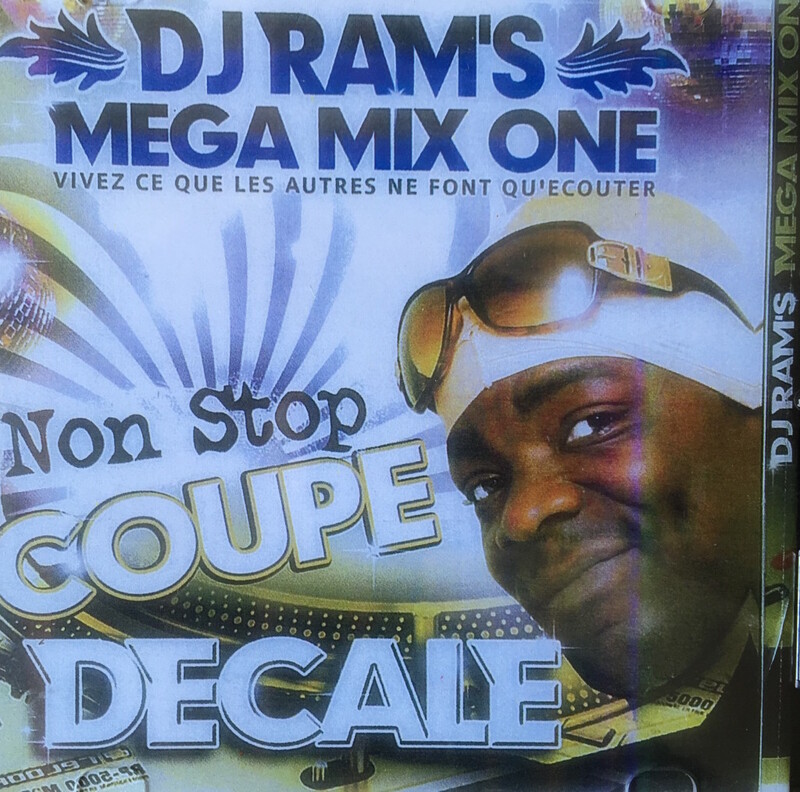 One of the songs we played in the program was "Kpengor" by DJ Arafat, one of coupé decalé's most prolific artists. Another was Ministre Kivoundou's highly topical "Ebola Loin de Moi" about the "ménace qui boum!" Toofan is from Togo, a small West African country that doesn't get nearly as much exposure as their track "Orobo" demonstrates it deserves. Quentin Moyascko was another of my favorite finds for the show. The French-Congolese artist makes some of the most gleeful music you're likely to hear. 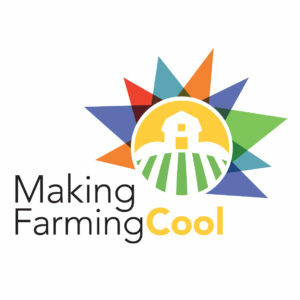 Check out the YouTube video included here for the spectacular video/commercial(?) for "Kibonit Beauté." Wow International Variety Store 110 St. Nicholas Ave. New York, NY 10026 DJ Wow has a truly impressive store in Harlem's Little Senegal. Along with DVDs, fashion and beauty products, the store’s walls are lined with CDs from all over Africa and the Caribbean. 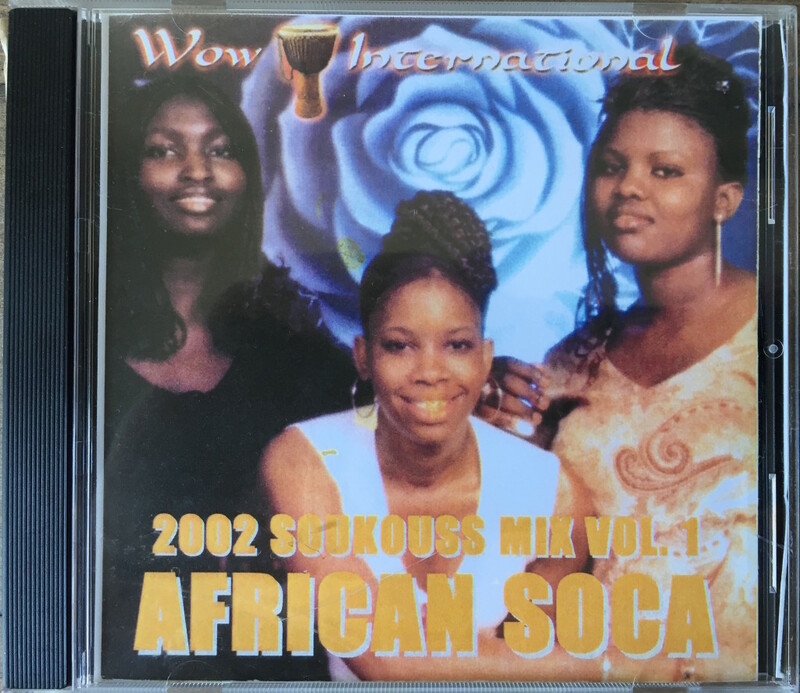 DJ Wow, the owner of Wow International, has put together many of the store’s compilations himself. He generously presented Afropop producer Jesse Brent with his eight-volume African Soca mix to play on the radio. On the show, we played the first track of Vol. One of the Africa Soca mix, Amy Koita's "Ballon," along with Jaliba Kuyateh's high-voltage kora track "Amadou Samba." BRONX Casa Amadeo 786 Prospect Ave. Bronx, NY 10455 Casa Amadeo, which was founded in 1941, is one of the oldest record stores in New York. It's such an important institution for the city's Spanish-speaking community that its street is named after the store's owner, Mike Amadeo. 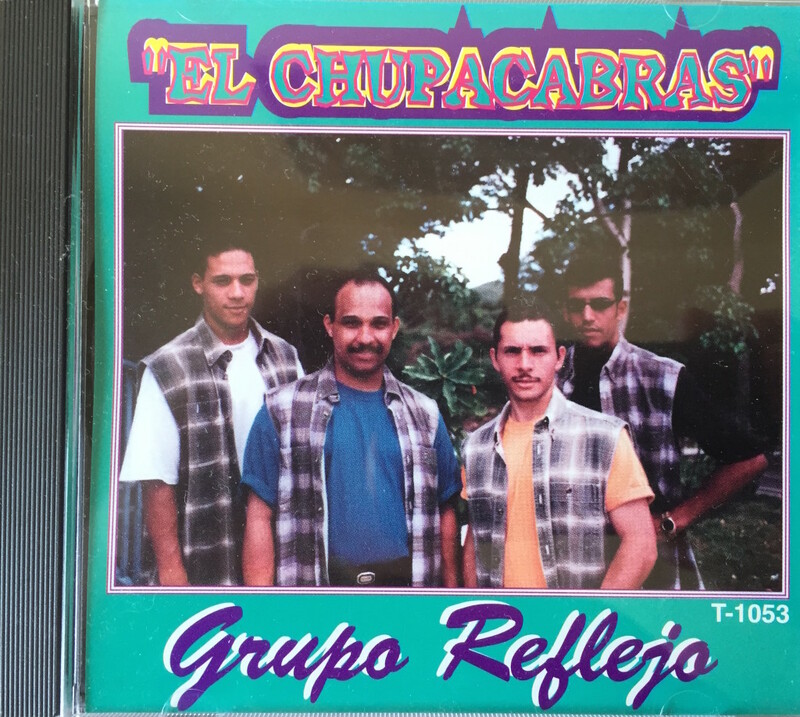 We picked up a couple quite amazing CDs here: a collection of rare Santería recordings from the '50s and '60s called Tambores Africanos by Despojo - Santero and a release called El Chupacabras by the Puerto Rican band Grupo Reflejo. As you can see, the album cover for El Chupacabras was just too irresistible to pass on. QUEENS Blessing Udeagu, Inc. 99-8 Lewis Ave. Queens, NY 11368 (Photo Credit: Hil Steadman) Blessing Udeagu is a Nigerian-run copy shop in Corona, Queens that Gary Sullivan featured on his Bodega Pop blog. We returned there with Gary and found a wall of Nollywood DVDs, along with a few shelves of CDs. One of the great discs sold at Blessing Udeagu is the terrific Flashback compilation of '70s Nigerian pop. We played a track from that on the show called "Fuel for Love" by Wrinklar Experience. Giftanco Inc. 96-07 57th Ave. Queens, New York 11368 Chiemena from Blessing Udeagu directed us to the nearby Giftanco, a Ghanaian marketplace by the Lefrak City housing complex. We picked up some amazing CDs there: Barima Bii Ba by Barima Sidney, Feeling Bam by Nana Aboagye Da Costa, and Aku Sika by Antwi ne Antwi. 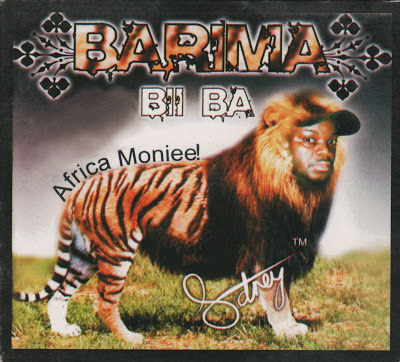 Sidney's "Barima" is a great hip-life track that lives up to the CD's legendary cover above. 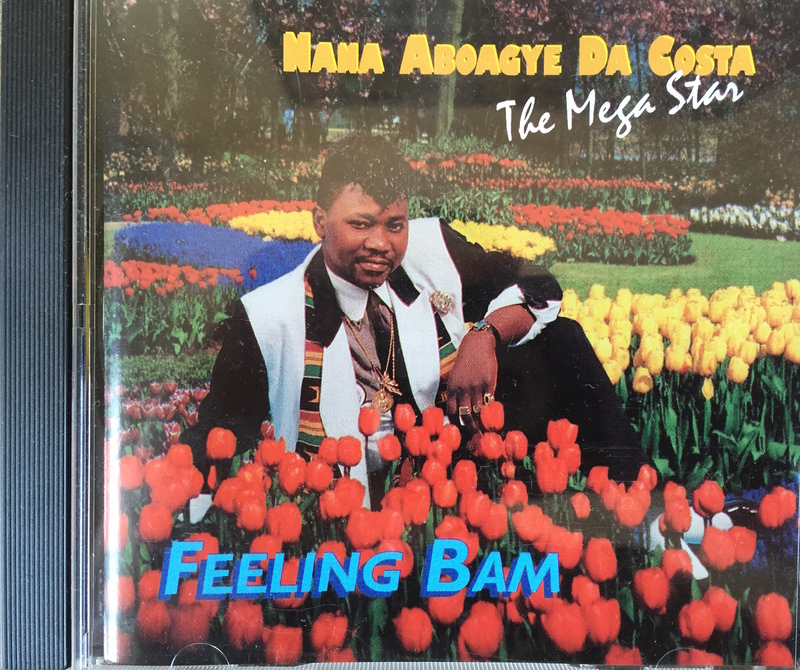 Aboagye Da Costa's "Future Queen" is terrific ragga pop by the self-described mega star. Antwi's "Fine Lady" is a uniquely zany-sounding electro-traditional mashup. Gospel/Luggage Shop 168-23 Jamaica Ave. Queens, NY 11432 A woman at an African hair salon told us to walk past Marshall's on Jamaica Ave., where we'd see guys selling suitcases. "That's where you'll find CDs." Sure enough, we saw a small shop, where a man was selling luggage, along with a large selection of gospel CDs, many of them Caribbean. He gave us a burned CD called Megga Gospel Mix, which had song titles, but no artists listed. 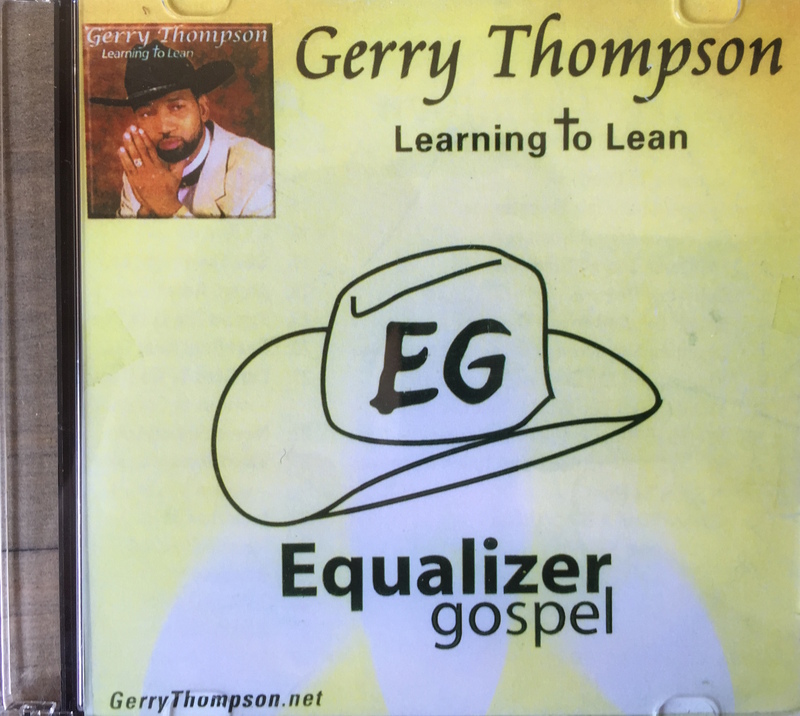 We also picked out a CD called Learning to Lean by Gerry Thompson. It turned out to be an incredible country-gospel album, featuring the wonderfully bizarre "Interview with God." Nile Gourmet Deli 25-12 Steinway St. Queens, NY 11103 Along with Gary Sullivan, founder of the Bodega Pop blog, Afropop producers Jesse Brent and Sam Backer checked out the Nile Deli in Astoria. The Deli is on Steinway St., home to one of the most vibrant Arab communities in New York. Along with hookah supplies and Arab food products, we found a couple shelves of CDs and cassette tapes. 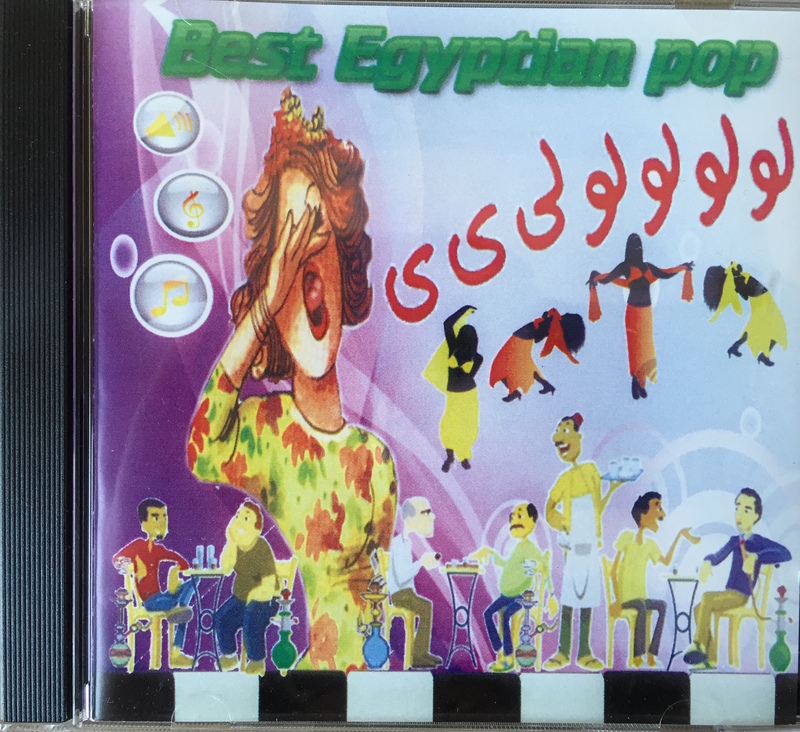 We picked out a half-dozen cassettes and the incredible Best Egyptian Pop CD compilation. VP Records 170-21 Jamaica Ave Queens, NY 11432 VP Records is the largest reggae record label in the world. We checked out the historic label's original location in Jamaica, Queens. 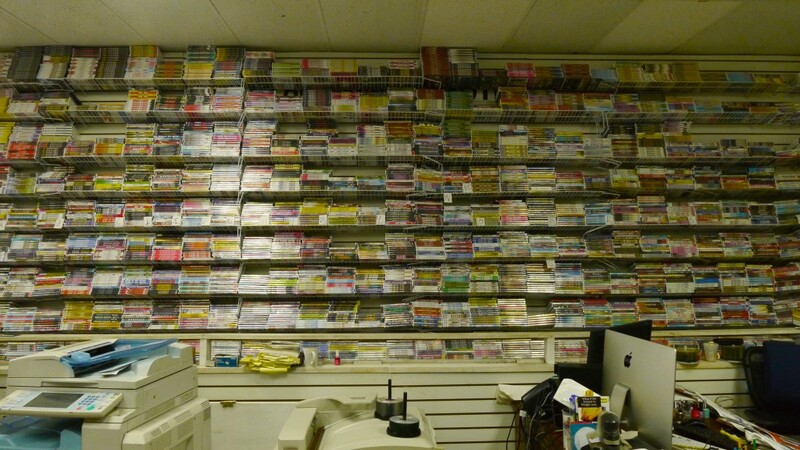 There, we chatted with a sales clerk named Amy and dusted off some fantastic cassette tapes. 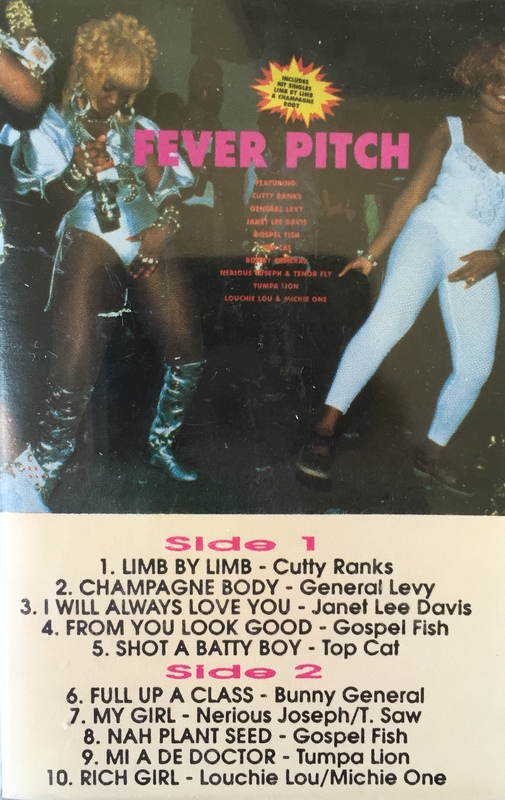 The one we used in "Sounds Like Brooklyn" is a riddim tape called Fever Pitch, featuring one half of the famed Sly & Robbie duo, drummer Sly Dunbar. Every track is over the same riddim, including the excellent "From You Look Good" by Gospel Fish. BROOKLYN Fulton Business Center 1180 Fulton St. Brooklyn, NY 11216 Fulton Business Center is an African-run store that sells phone cards, DVDs, clothing and CDs. 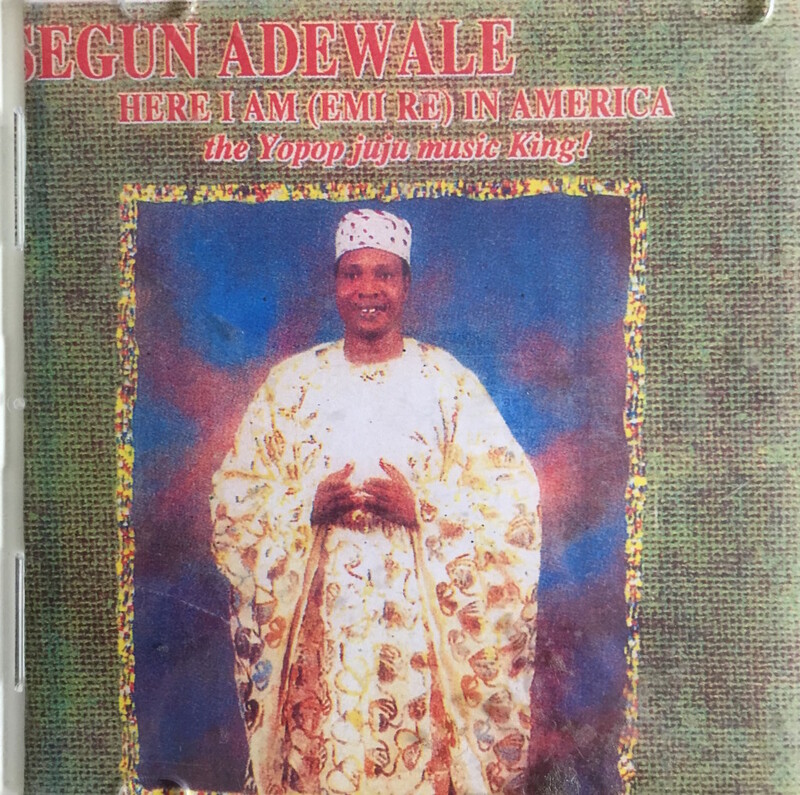 Their CD section featured some gems, including Segun Adewale's Here I Am (Emi Re) in America: The Yopop Juju Music King! and Sir Victor Uwaifo's Greatest Hits Vol. One. Adewale, who played with famed juju bandleader Sir Shina Peters in the '70s, put out that fantastic album in 1996 on the Nigerian-American Celebrity Records. His "Yopop Juju Rhythm" is the electro-funk offspring of juju you never knew you needed in your life. Uwaifo is an incredible, eccentric Nigerian musician, whose track "Guitar Boy" tells the story of his meeting with a mermaid. 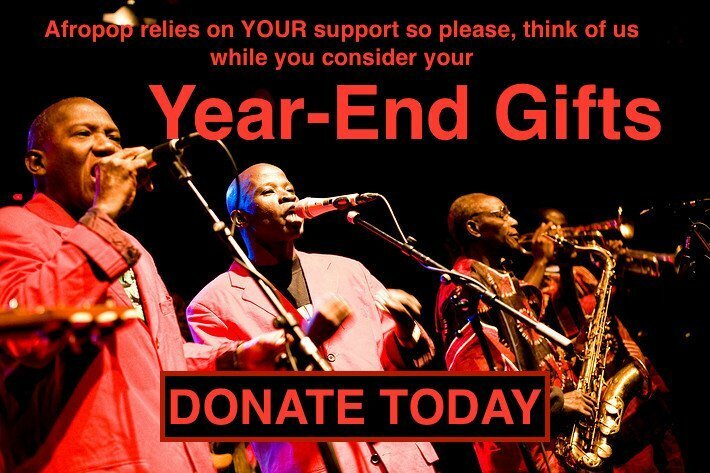 Uwaifo played an 18-string double-necked electric guitar that he invented himself. HD-Media Inc 1231 Bedford Ave. Brooklyn, NY 11216 Around the corner from Fulton Business Center, another, much larger store beckoned. 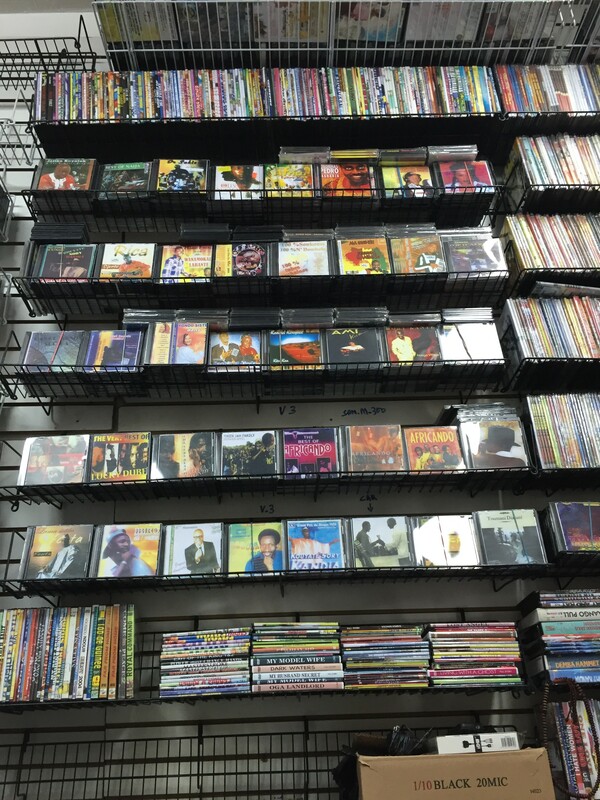 HD-Media Inc, like Blessing Udeagu, is a copy shop that also sells a large selection of DVDs and CDs. Afropop's pick from HD-Media: the otherworldly "Jidirensabi Allah" by Senegalese Fulani singer/guitarist Abou Djouba Deh from his recent Guidel Am album. Hometown Music & Video Studios 1235 Bedford Ave. Brooklyn, NY 11216 The last stop on the "Sounds Like Brooklyn" tour of New York was Hometown Music & Video Studios, a huge calypso and soca music store that doubles as a recording studio and is also home to the Soca Ink Magazine. The store's owner, Jamal Talib, spoke to us for the show and gave Afropop producer Jesse Brent some really fantastic CDs to play on the airways. Those include a vintage compilation called Top 10 Calypsoes 1967, Brother Mudada's Obamania and another compilation called Real Kaiso Vol. 6: A Tribute to Calypso Rose. 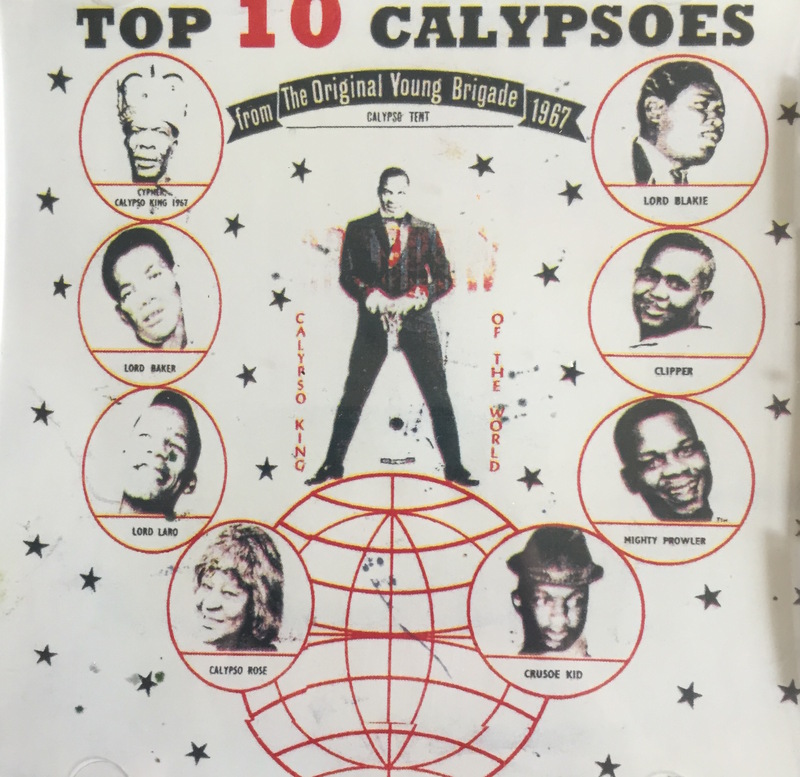 From the 1967 calypso compilation, we chose Crusoe Kid's hilarious "Bajan Liar." We also played Brother Mudada's "Indiscipline," and closed the program with "I Love Everybody (The Rum Shop Anthem)" by Lord Have Mercy from Real Kaiso Vol. 6.